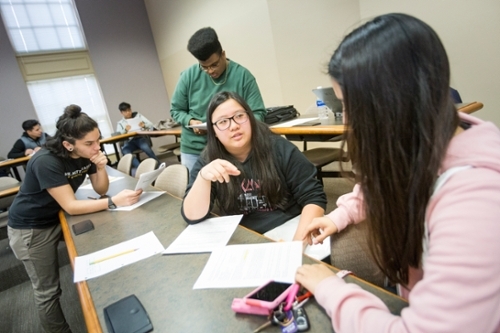 Workshops, often developed by Willamette community members and held on campus, that broaden students’ horizons by exploring topics such as the arts, current events and community service. During the academic year, academy students are expected to come to campuss one Saturday a month for enrichment workshops. 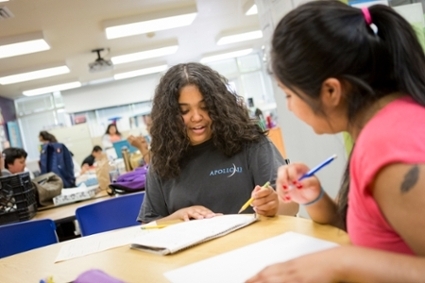 In these, students can develop their leadership, math, science and writing skills or focus on career and college exploration, their path to college through course advising, college entrance exam preparation, college transition, and college and scholarship application support. Students also have the opportunity to meet and learn from university professors and college students. 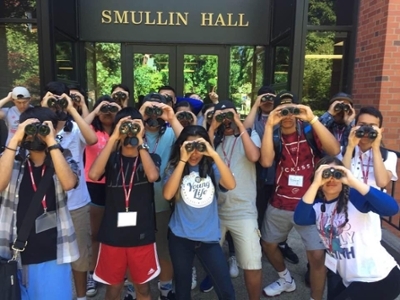 Each summer, the academy hosts an academic camp on the Willamette University campus that allows students to experience campus life and academic preparation for college. As well as enabling students to start envisioning themselves in a college environment, the camp helps clarify families’ misconceptions about college life. Students participate in a non-residential day camp (6-7 days) their first two summers and stay overnight on campus (10-14 days) their remaining three.